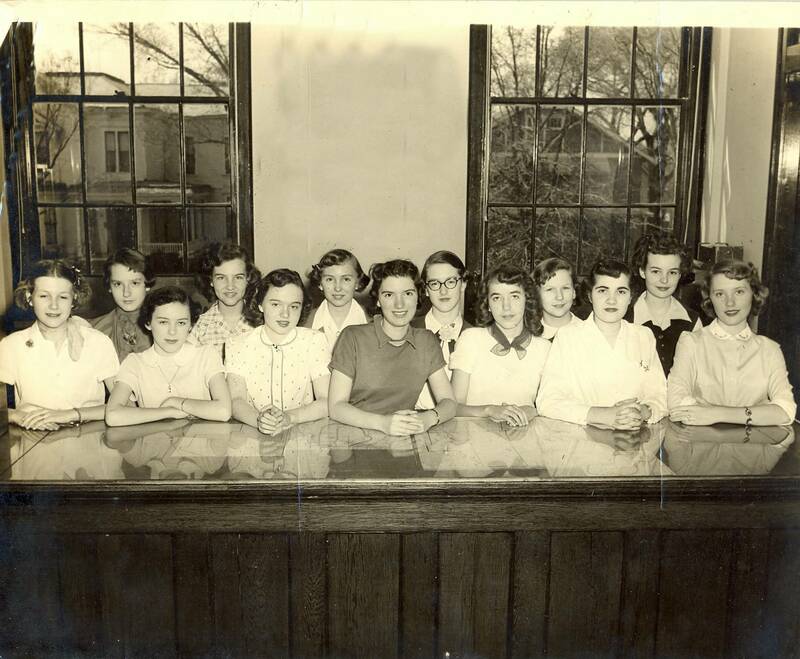 Back row: 2nd from Left is Alice Harper. The rest ????????? ?